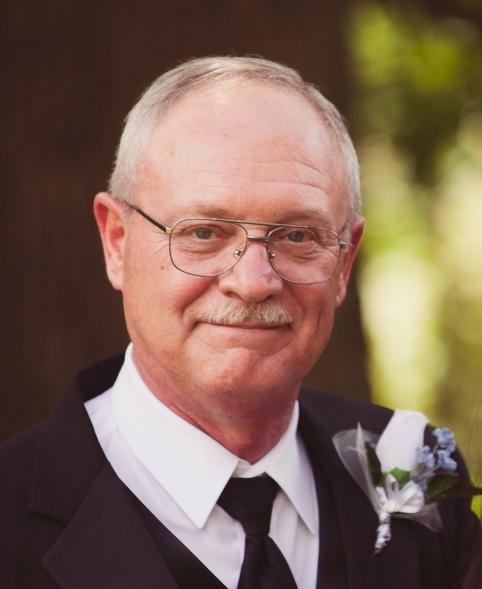 Anderson...Ronald Lee Padgett, 65, resident of Anderson, passed away Saturday at St. Vincent's Reginal Hospital in Anderson. He was born in Indianapolis, June 19, 1953, the son of Donald Leroy and Mildred Rose Padgett. He was a veteran of the US National Guard. He had lived in Greenfield and Mooreland before moving to Anderson. He was an avid member of the Special Ramp Service/"Ramps Rats" dedicated to the preservation of old military aircraft and the MVPA (Military Vehicle Preservation Association). He was also part of the Confederate Air Force. He is survived by his wife: Rita of Anderson, daughter: Heather Padgett Long (Scott) of Indianapolis, grandson: Ian of Indianapolis, 2 brothers: Jerry Morgan (Marilyn) of Greenfield and Mike Padgett (Jan) of Anderson, SC, sisters: Dona Hannah (Max) and Brenda Kurtz of Indianapolis, several nieces and nephews. Services will be held on Thursday at 1:00 PM at Ballard and Sons Funeral Home, 8212 South Walnut Street, Daleville with Dr. Philip C. Rogers and Col. Ronnie Romans officiating. Burial will follow in Tomlinson Cemetery, Muncie. Friends may call from 6-8 PM on Wednesday at the funeral home.